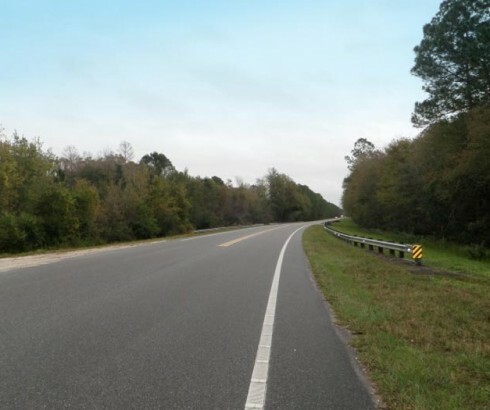 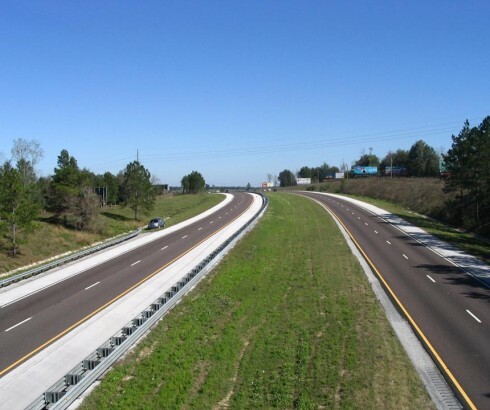 KCA’s Roadway Services encompass all aspects of preliminary engineering and design for highways, bridges, and traffic projects. 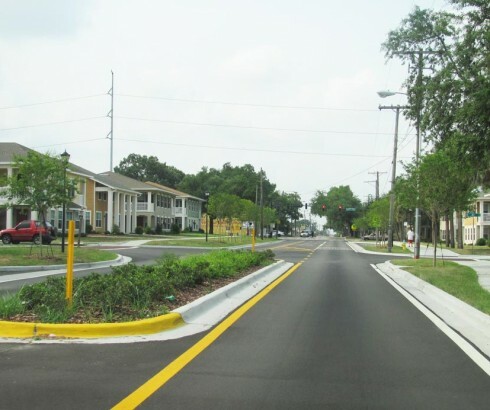 Our services include the preparation of feasibility studies, corridor studies, traffic studies, traffic signal designs, highway lighting, Intelligent Transportations Systems (ITS), traffic control, signing and pavement marking (S&PM), and regulatory permitting. 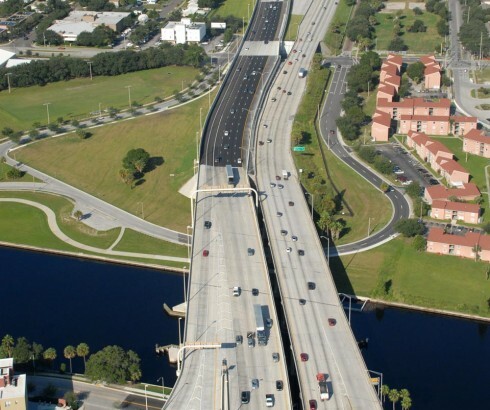 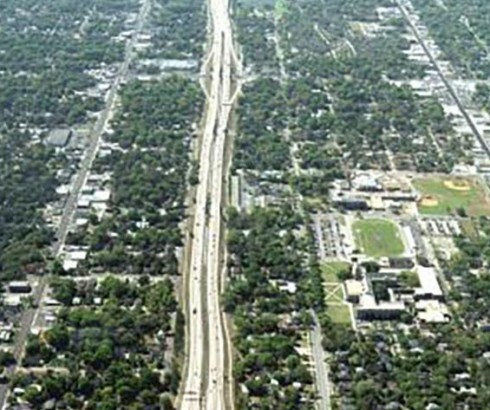 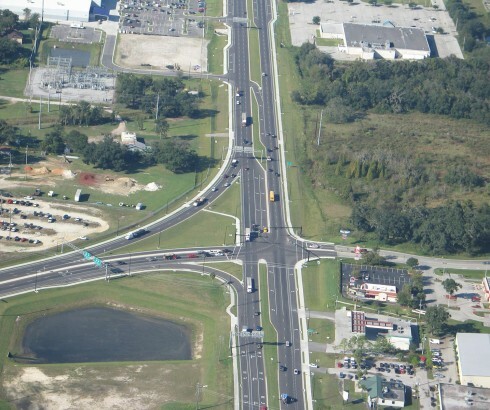 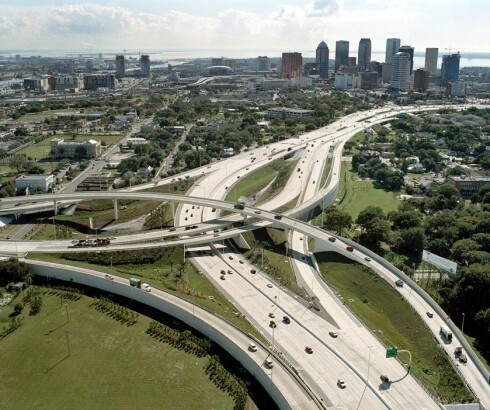 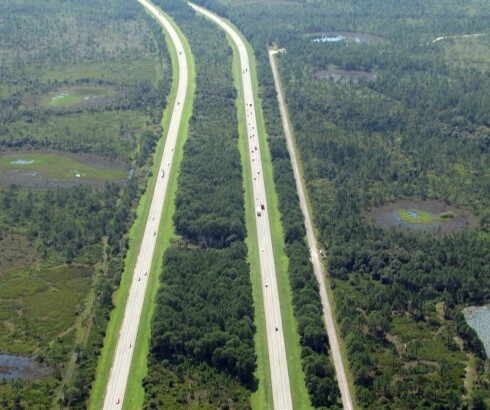 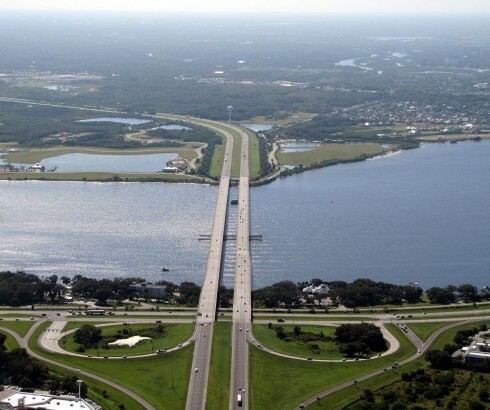 We have a successful history of delivering roadway projects ranging in complexity from minor roadway and intersection designs to the most complex interchange systems.